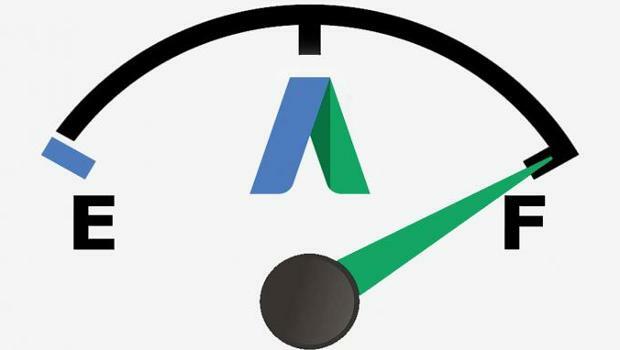 Google AdWords announced about upcoming changes in display and video advertising. Starting in January 2017, the ad group level which do not have settings, will by default appear in the CCM. 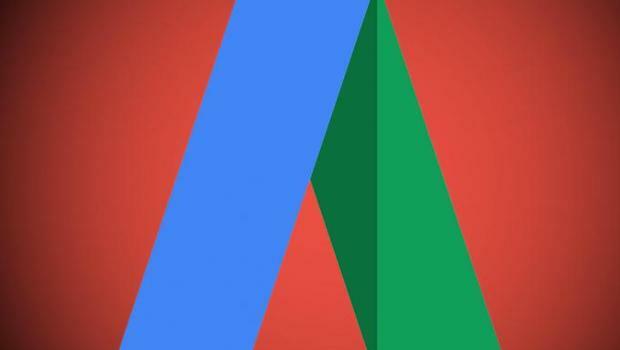 Google announced that AdWords scripts now support the campaigns. 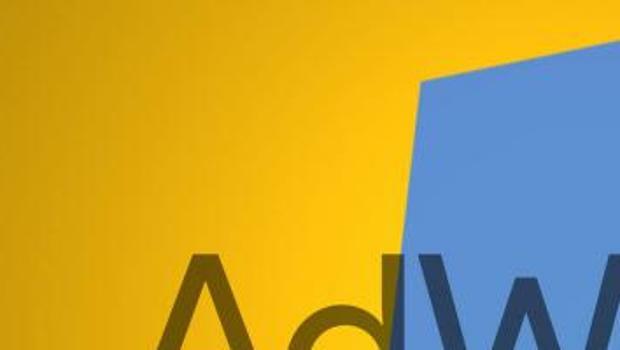 English-speaking users have noticed that Google is testing advanced block product listing ads (PLA) on the right panel. 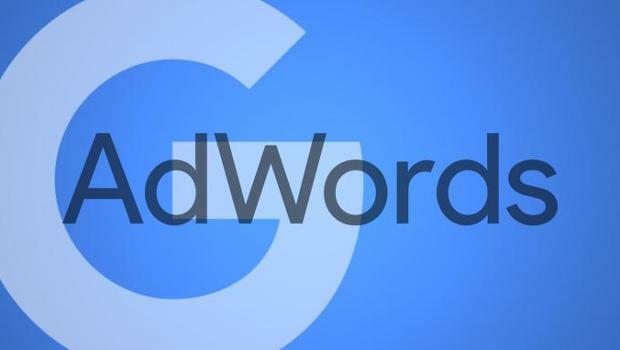 Google AdWords announced that advertisers will now be able to add a remarketing audience to the campaign level. Innovation is running in all accounts. 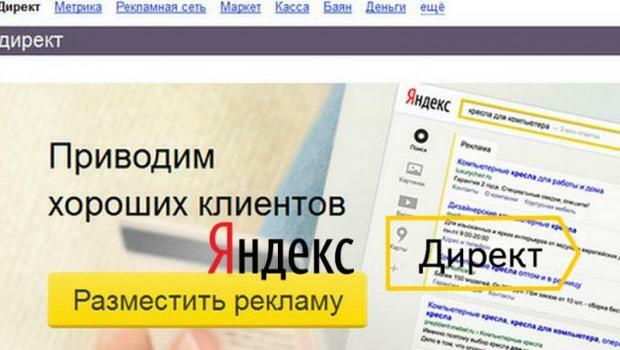 Google AdWords has announced that the call reports became available in Russia. These reports contain detailed performance statistics and allow you to see what calls lead to valuable conversions. 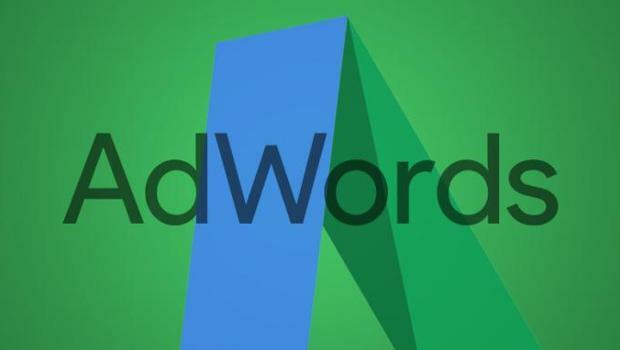 The member agencies of contextual advertising Brainlabs Daniel Gilbert shared a script that is designed to fill the empty ad groups in AdWords. 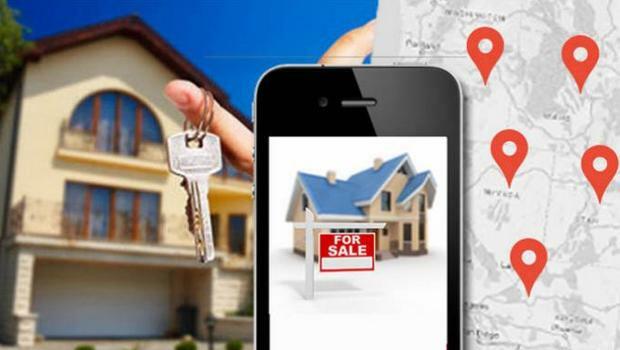 Users have noticed that Google AdWords is experimenting with a new format of fast mobile ads.